Friendships offer us room for personal growth, emotional support, and plenty of fun. Explore the meaning of friendship in a personal case study of two women who’ve been friends for years and have worked at having an enriching relationship that helps them through the many challenges of life. 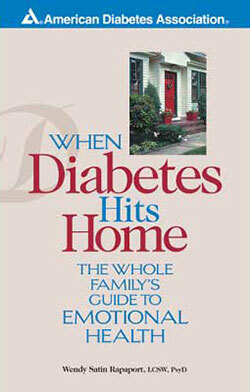 Authors Wendy Satin Rapaport and Sanda Neshin Bernstein are both clinical psychologists. 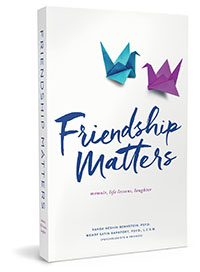 In Friendship Matters, they use the example of their own friendship to explore the power of this connection. Friendship takes work, but it should be celebrated for the ways it can improve our lives and help us grow. 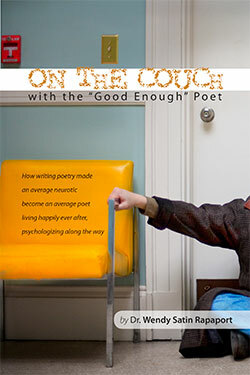 How writing poetry made an average neurotic become an average poet living happily ever after, psychologizing along the way.